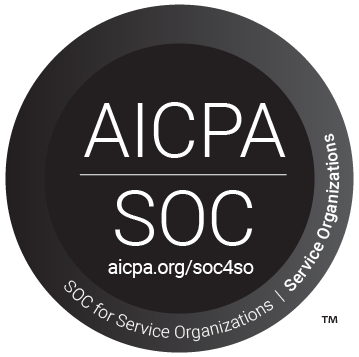 The U.S. Securities and Exchange Commission (SEC) has agreed to settle allegations against “a slew of unregistered Florida-based funds” called the Woodbridge Group of Cos. LLC, which the SEC claims were used in an alleged $1.2 billion scheme that duped over 8,400 investors, according to Carolina Bolado of Law 360. A U.S. District Court judge issued an injunction against further SEC violations and said she will later reach a decision on disgorgement and civil penalties. 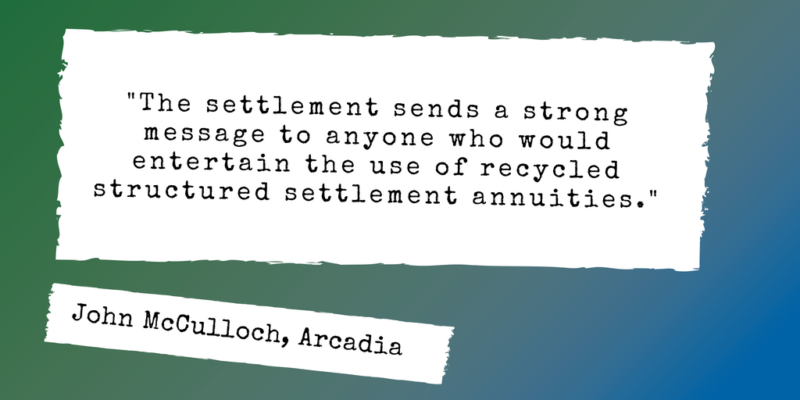 The settlement sends a strong message to anyone who would entertain the use of recycled annuities, whether a plaintiff, defendant/insurer or attorney. In addition, Woodbridge filed for bankruptcy protection in December, placing anyone with a recycled annuity from Woodbridge in danger of losing their investment. The case docket can be viewed here. The Wall Street Journal further discusses the growth of risky private placements like recycled structures in this article. This is not intended as legal advice and may not be relied upon as such. Parties contemplating the use of a Special Needs Trust should consult with their own legal advisors.